The #1 Source for Wholesale Flooring & Installation! 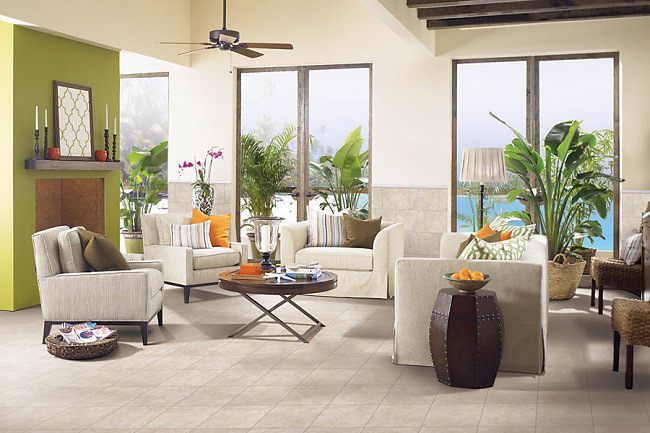 Everything you want, all you need.You want fashionable flooring that expresses your style. 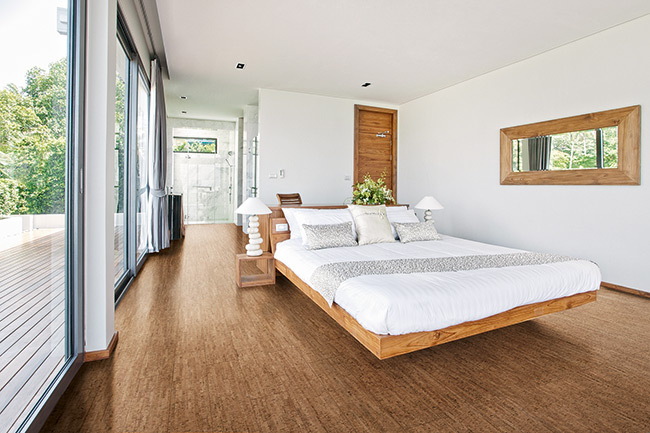 You need long-lasting flooring that is easy to install and maintain.Alloc has got what you are looking for. Beauty and durability, style and strength – Alloc is in step with your busy family – join us. Interior Design Get inspired by fresh ideas and tools to make design decisions with confidence: Design a Room – Explore interior design options right now on the web. Design my Room – Makeover your entire room online using celebrity design ideas, community input and your own room pictures. Shop by Room – Hundreds of beautiful rooms to spark your imagination. Sort by room, style or product. Bruce Laminate floors take technology to new levels by duplicating the beauty and warmth of natural wood and stone in this new collection of affordable laminate flooring. As tough as it is beautiful, Bruce laminate brings the luxury of global hardwoods, hand-sculpted exotic visuals and natural stone to any room in your home. Welcome to a world of durable beauty that exists to enhance your lifestyle, not limit it. Bruce Laminate. It belongs in your home. Perhaps you have experienced it. You walk into a room and you are taken aback. There, in front of you, a perfect combination of style and hue. An impeccable blending of flooring to decor. Stunning captivating, designed just right in every sense of the word. Fashionable, functional, timeless Exactly the essence of Formica Flooring True beauty Never fades. Welcome to the BKR Building Products website. Here you will find some of the most beautiful and unique Collections of wood and laminate wood flooring available today as well as some useful tips on how to design the perfect room for your home and on how to keep your BKR Flooring looking its absolute best. BKR offers a wide selection of wood and laminate wood flooring in a variety of rich hues, colors and textures created & inspired by nature. 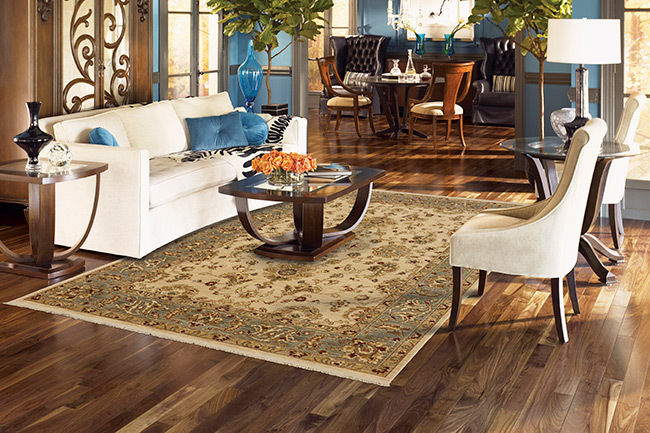 Discover the natural beauty and elegance of our flooring as you explore our website. Our website is still growing so check back often for more information on how to choose the perfect flooring for your home, where you can find a retailer of BKR Flooring near you and tips and tricks on keeping your floor looking its absolute best. We have taken design cues from our premium hardwood flooring and found inspiration from the finest ceramic and slate tiles – and replicated those beautiful looks in laminate. 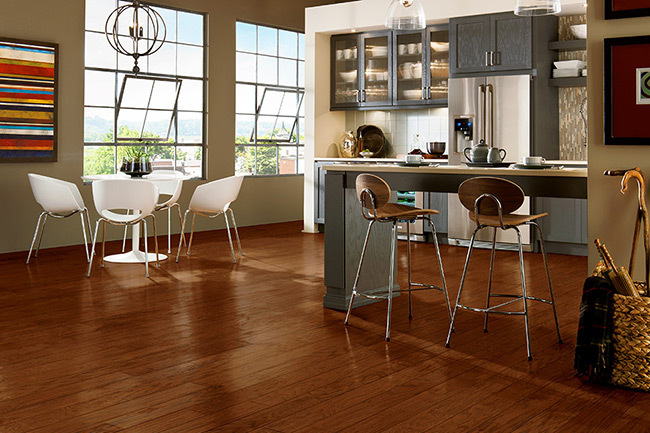 Versatile and affordable, Columbia Flooring laminate floors look and feel like the real thing. Today, our goal is to offer truly elegant, original floors that speak to your desire for quality, authenticity and natural beauty. Greenworksô 2 Because stewardship is good for our environment – and our business – Columbia Flooring is dedicated to sustainability, integrity and transparency in all of our sourcing and manufacturing. We strive to recycle, reduce, reuse, recover and renew whenever possible. 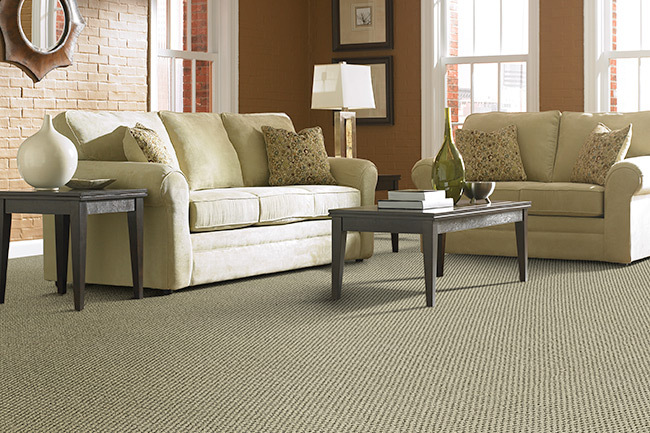 Click here to learn more about Columbia Flooring corporate green program. Mannington is the only U.S. manufacturer of residential and commercial flooring that offers all of these flooring solutions from a single source – hardwood, vinyl, porcelain ceramic tile, laminate, luxury vinyl tile and plank, commercial carpet, commercial resilient, advanced composite flooring, and performance backings. 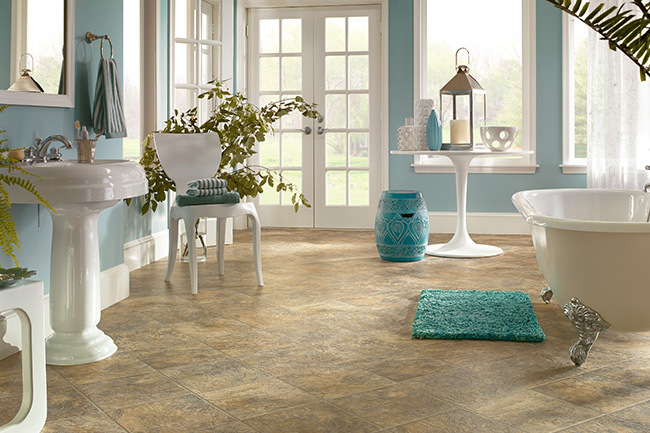 Fourth generation, family owned and professionally managed, Mannington has been nationally recognized as a genuine leader in product and design accomplishments, as well as operational excellence and environmental stewardship. Pergo is the best selling brand of laminate floors and the industry leader in design and new technologies. Our unique method of replicating hardwood and tile gives our floors the most realistic graining, knotting, coloring and texturizing without the worry. Welcome to the possibilities of Pergo. Why Choose FausfloorÆ? At FausfloorÆ, we believe that when a customer chooses to install our flooring, they should be satisfied with that choice for years to come. That is why we use all of our expertise to differentiate our patterns from the rest of the laminate industry. Four Points of Distinction Realism – With innovations such as Embossed In RegisterÆ, Multi-Direction Designô and DualFinishô our laminate products resemble the true nature of ceramic, wood and stone. Whether it is the unique grain of an exotic wood or an intricate pattern found in tumbled stone, our textures capture even the most subtle variations creating authenticity you can see and feel. 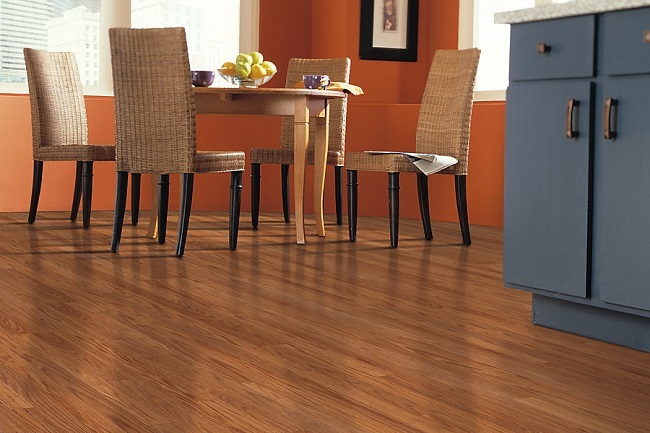 Shaw Laminate Floors heard a lot about Laminate Flooring. Now what exactly is it? Laminate flooring offers a wide selection of designs that offer the look and feel of beautiful hardwood, ceramic tile, and slate. It is actually a composite that is designed to endure more-than-average wear and tear. A high-pressure manufacturing process fuses four layers into one extremely hard surface. No glue, no mess, no waiting – just tap together the double-connecting tongue and grove locking system and you are ready to enjoy your new Wilsonart floor. With 14 beautiful wood finish designs to choose from, you are sure to find one to compliment any decor.